13) Name two confirmed stars who will feature on Beyonce's new album? Quiz: How Well Do You Know Beyonce? 25. 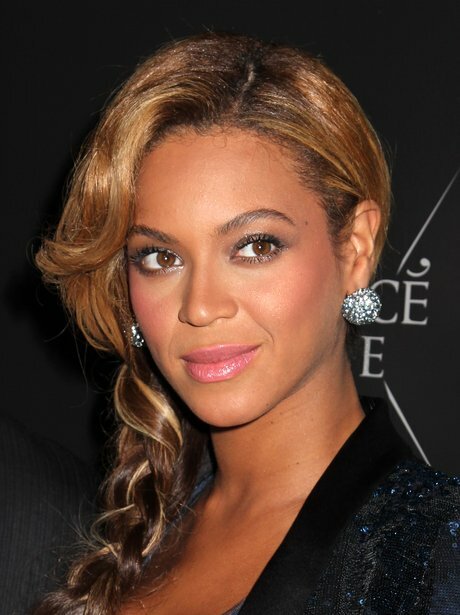 13) Name two confirmed stars who will feature on Beyonce's new album? See the full gallery: Quiz: How Well Do You Know Beyonce?